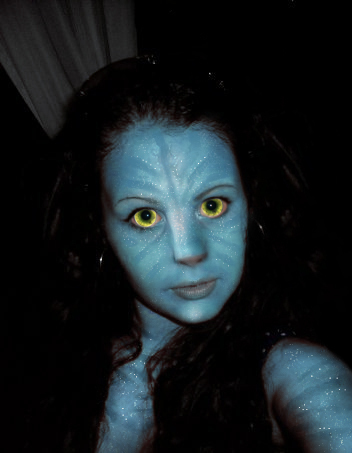 Me as a Na'vi (second picture). . Wallpaper and background images in the Avatar club tagged: avatar 2009 film icons neytiri.